This page is to provide information to owners, or anyone considering owning a Cal 21. The brochure page is from an original 1970 sales brochure provided by Rod Johnson, a fellow Cal 21 sailor...(Thanks Rod!) 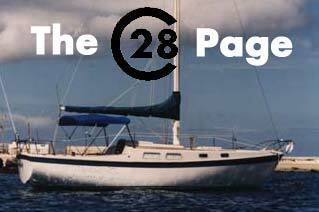 A complete copy of the owners manual from Jensen Marine is posted as well.